Lamondance was an amazing experience in my life. I was able to grow so much as a professional dancer. During my training I had incredible teachers and choreographers from whom I was able to learn a lot. One of the most important things I’ve learned there was to share experiences and collaborate with other dancers specially being from another country, it was great to be part of an environment that could help me to became a solid and strong professional dancer. I am so thankful for all the things that I was able to experience while my studies with Lamondance and it guided me to the company that I’m currently working “Virginia National Ballet in US”. I had a pleasure of training with Lamondance in 2010 as part of my continuing professional development. Lamondance offered the kind of high quality training I needed to return to a professional career, after recovering from a longtime injury, and left me feeling stronger and more engaged as a performer. Since working with Lamondance, I’ve travelled to Germany, Brazil, New York, Toronto and throughout BC as a professional performer. 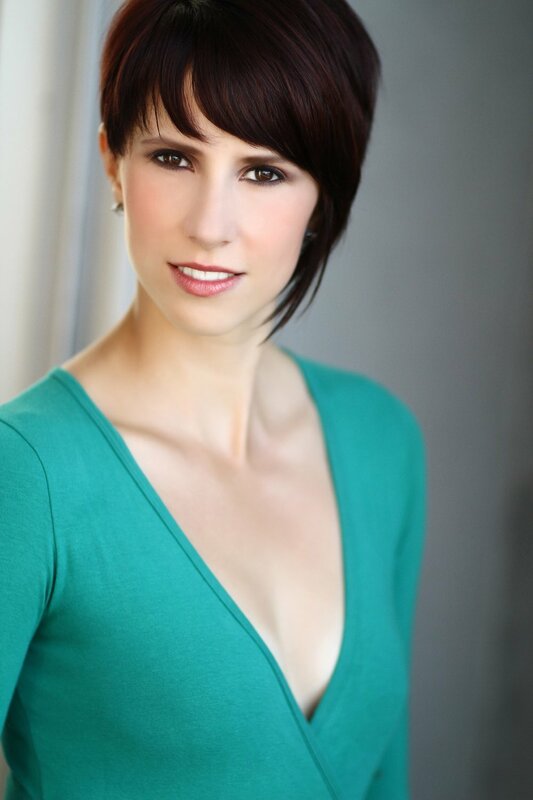 I have worked with MOVE: The Company, with choreographer: Caitlin Griffin, on Centre Stage: En Pointe as an assistant choreographer, in Students films at the Vancouver Film School, and many other independent projects. Additionally, I have been honoured to continually guest perform with Lamondance over the past 5 years. I highly recommend Lamondance to any semi-professional looking to expand on their training and knowledge in contemporary. Lamondance was the perfect amount of contemporary dance I could have had to learn exactly what my body capabilities were. Before joining Lamondace I had only classical and jazz training, and the program was a very good space to learn how to merge whatever knowledge I had and make pure dance out of it, expressful and meaningful. This is a wish come true was possible due to all the base studies I had, and LMD was definitely a very important part of it. After graduating from Arts Umbrella's 2 year Dance Diploma program, I found myself seeking a training program to further my expolartion and passion in dance. While working with Lamondance as a season 5 and 6 dancer, it opened up opportunities and connections to work with other people such as the response. with Amber Funk Barton and the International Dance Festival in Bazillia, Brazil as a part of season 7. Lamondance has encouraged me to reach personal goals and gave me a safe space to work with so many talanted dancers. Since ending my journey and enrolling at the Art Institute of Vancouver for their Culinary Arts and Resaurant Ownership Progam, I owe so much to Lamondance with the person I have become and the person I thive to be. Lamondance helped evolve me from a dancer to an artist. It taught me how to trust myself in my movement. It gave me invaluable direction, strength, and knowledge that I will carry with me throughout my entire career. Joining Lamondance was one of the smartest decisions I ever made. I highly recommend this experience to anyone! Lamondance was the perfect stepping stone towards my professional dance career. It prepared me for what dancing in a professional setting was like while still having the opportunity for discovery and exploration found in a dance class. It connected me to so many talented artists who pushed me to grow and stay inspired. By providing opportunity for travel, Lamondance is unlike any other training program. My two years of training at Lamondance was crucial for my development and is something I will always hold close to my heart. 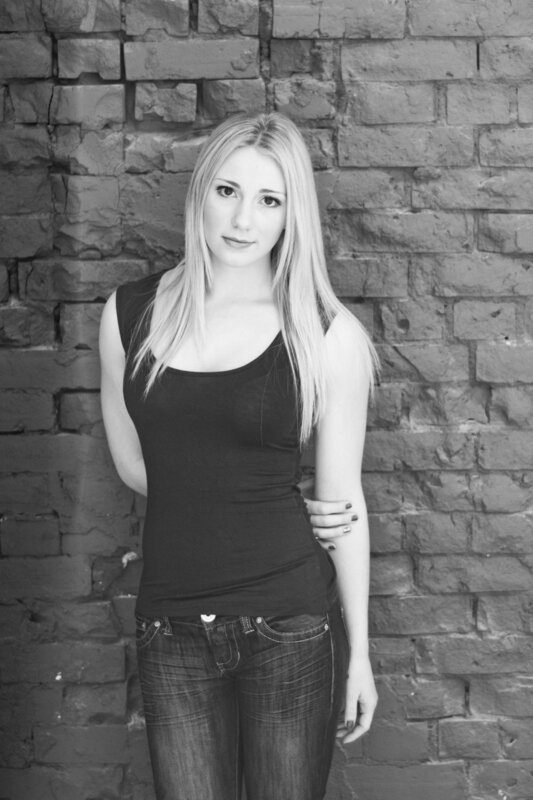 It led me to further pursue my dance career by moving to Toronto and graduating from The Conteur Academy and participating in Proartedanza SIP. I had the most incredible experience working in Lamon Dance. The training gained from it has shaped my dancing, teaching and training ever since. Lamon offers the highest quality of training in contemporary and modern dance. It is a program I always recommend to my graduating students who are looking to continue and expand their training in modern and contemporary dancing. I am forever grateful for Monica, Lara and Davi for offering all of their skill to me and my fellow Lamon dancers, it truly felt like a family. As a classical ballet dancer, joining Lamondance changed the course of my career. 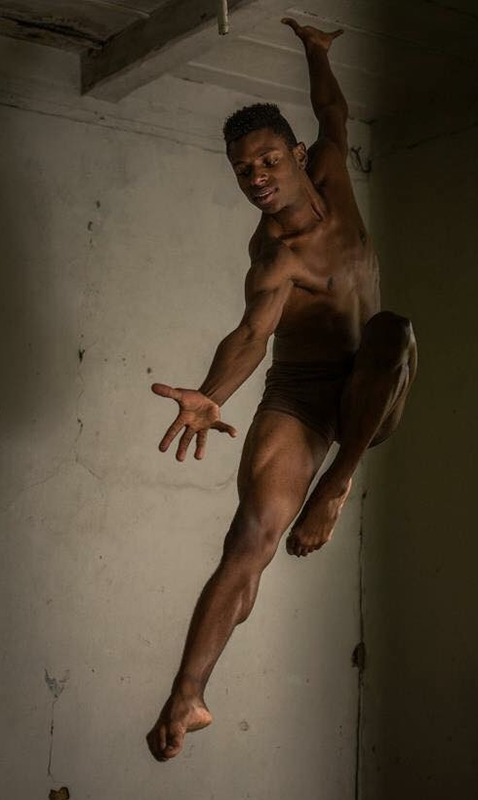 Working with Lamondance allowed me to expand my repertoire and movement to find my voice as a dancer and choreographer. Following my training in Vancouver, I attended a training program with TAKE Dance in New York City, and was an instructor for a sister school of The Dance Theater of Harlem. I then assumed the role of ballet mistress for South Georgia Ballet, and founded the ADC Program, aimed at pre-professional dancers to compete in international ballet competitions. I am so thankful for the experiences that Lamondance offered me, and I continue to enjoy passing on my knowledge through movement! Mariana Moraes - Seasons 3, 4, 5 and 6. I have trained with Lamondance for 4 seasons starting in 2012, I was part of season 3 to season 6 and it was a great, challenging and fun journey where I was able To develop and learn so much during this time, the combination of ballet, contemporary and improvisation technique classes, amazing coaching and the positive environment gave me just the perfect opportunity to develop my talent and start to pursue my passion for dance as a career. While and after my training with Lamondance I was able to participate as a dancer in dance performances, dance photoshoots and film and television jobs. Currently I'm teaching and choreographing professionally in Vancouver in many schools and projects and have been offered so many opportunities that for sure wouldn't be possible if it wasn't for not just the training but the support that has be given to me ever since my training started. I highly recommended and encourage Lamondance program if you want to pursue a career in dance.